If all the rumors we’ve been seeing float online these days are true, Sony is bound to launch a second flagship smartphone this year, to wash away the Xperia Z3+ fiasco. 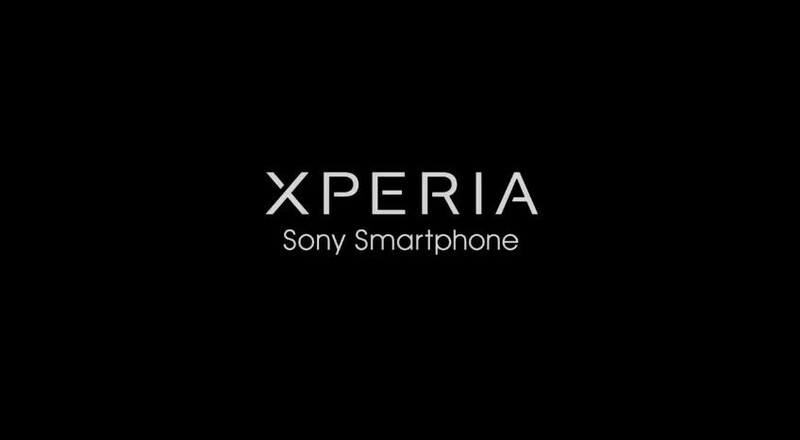 According to word on the street, Sony will soon unveil the Xperia Z5, which is tipped to arrive with a full HD (1080p) resolution. This might have disappointed some of you, since FHD resolution is not the standard for flagship smartphones anymore although some device manufacturers like Huawei continue to push it. 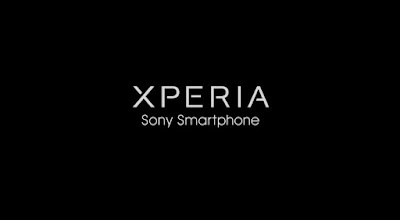 As some recent reports suggest, it seems that Sony will launch a variant of its Xperia Z5 flagship with a QHD display after all. The Japanese device maker is also prepping a mini variation of the phone, in the form of the Xperia Z5 Compact. Fresh info coming out of Mobipicker indicates that Sony is also prepping the Xperia Z5+, which is tipped to arrive with a bezeless 5.7-inch display with 1440 x 2560 pixel resolution and 515ppi pixel density. Under the hood lies a Snapdragon 820, which is good news given the overheating issues the Xperia Z3+ has been faced with ever since it got launched. Given that Xperia Z5+ will be powered by this specific chip architecture, it’s safe to assume Sony will release the phone at a later date. That’s why the report says the handset should arrive sometime in March 2016. Sony will also pack 4GB of RAM with 32GB of internal storage under the hood of the phone. We’re also going to see a powerful 20.7MP camera on the back, plus an 8MP frontal snapper for taking selfies. More than that, the device will don a fingerprint scanner which will live either on the back or in front, embedded in the home button. And in good accordance with Sony’s practice, the Xperia Z5+ is most likely bound to carry IP certification against dust and water. As for the Xperia Z5, the smartphone is said to pack a 5.5-inch display with FHD resolution, a Snapdragon 810 processor (like the Xperia Z3+) plus 3GB of RAM. It sounds a lot like the Xperia flagship that’s currently on the market, so maybe we should place our hopes on the Xperia Z5+ instead.